Atlanta!!!! 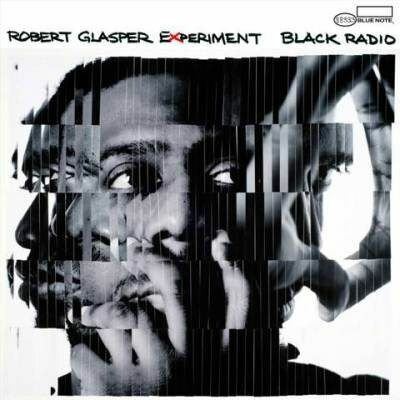 The Robert Glasper Experiment Is Coming Live in Concert May 5th!!!! Listen up, music fans!!! 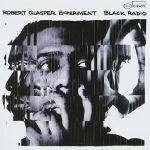 If you’re in the Atlanta area and looking for a concert that will set off your weekend, you absolutely don’t want to miss The Robert Glasper Experiment live in concert!!! 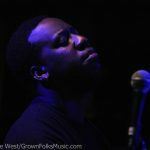 This show will introduce Jazz Future along with a few special guests. Now, a little birdie told me that singer/songwriter, Marsha Ambrosius would be blessing the mic. Other guests are scheduled but of course, our lips are sealed for this is strictly confidential information. 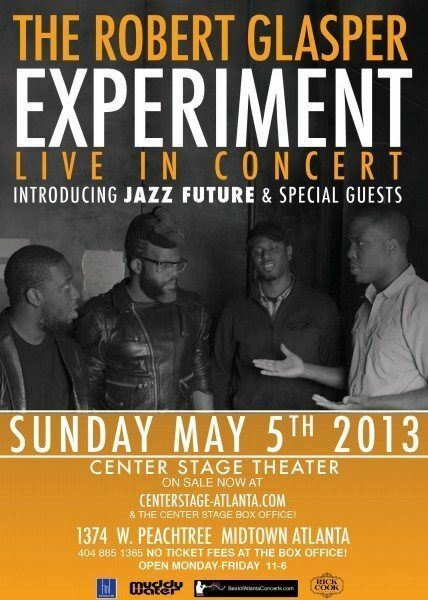 So, if you’re interested in some incredible music and some surprise performances, you can catch The Robert Glasper Experiment Sunday, May 5th at Center Stage Theater. 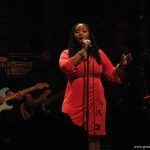 Be sure to get your tickets at CenterStage-Atlanta.com. Doors will open at 7pm, showtime will be 8pm. Hope to see you there.